← Do you love your IT? Should you switch to Office 365? 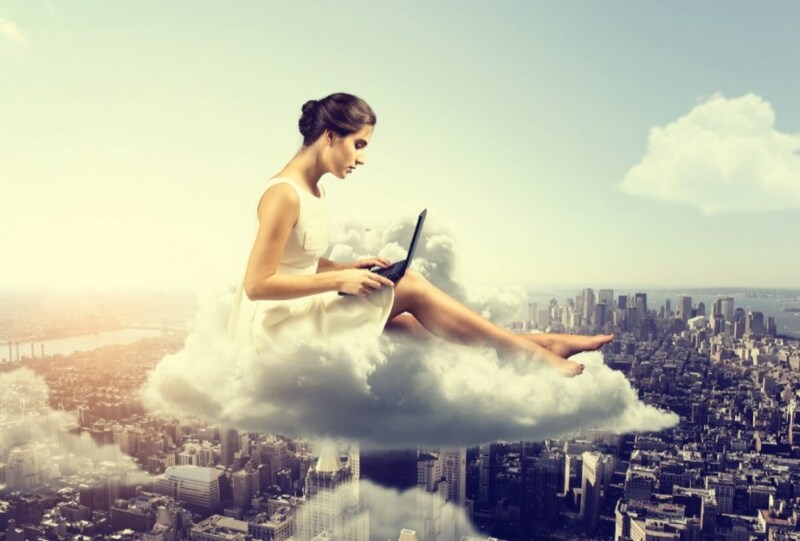 So many businesses are realising the benefits of cloud software that the big question isn’t whether to move to Internet computing – it’s what suite to choose. One of the most popular options is Microsoft’s Office 365, but is it right for you? Some of the packages will allow access to all company software, wherever you are. Others provide a more limited service, but still give you considerable access to base features. It’s great for sales staff and engineers who are constantly on the road, and a blessing for whoever runs the office diary. As file sharing is a feature included in all Office 365 plans, your staff will always be looking at the most up-to-date versions of company documents. If one person is editing the document they can book it out to let other people know changes are being made. You can also set viewing and editing permissions for each document, so you’ll have full control over who can read and who can alter every file. Microsoft is responsible for looking after the servers and making sure the server software is smoothly updated and secure. This means Absolutely PC can concentrate on making sure everything works on the PCs and laptops and of course helping staff make the most out of the Office 365 features. Customers are promised premium security services, a guaranteed up-time of 99.9%, as well as our usual phone and email support for any questions or problems your staff might encounter. There are a lot of factors to consider when deciding if Office 365 is the right suite for you, so Absolutely PC is here to help you make the right choice. We can also offer advice on a wealth of other IT solutions that would enable your business to grow. Contact us today for more information.